Epworth Halls, Nicolson Square, EH8 9BX. Suitable for all levels and covers the main aspects of aikido. The full range of aikido techniques and attacks are studied. Weapons training may also be introduced on occasion. 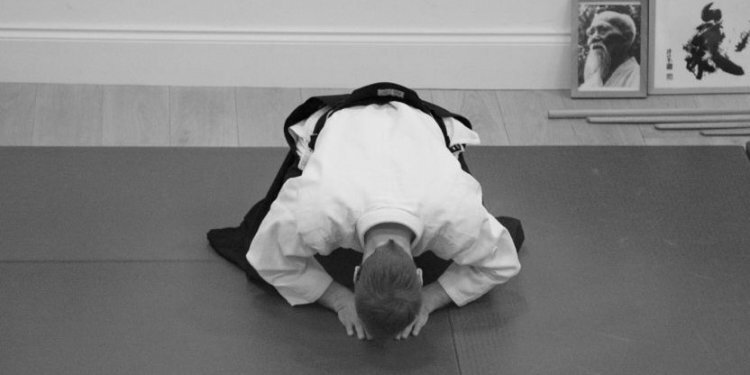 Suitable for all levels and covers the weapons work practised at the Edinburgh Aikido Club. Bokken, Jo and Tanto are studied. Kata (kumitachi, kumijo and ken tai jo) and disarming techniques are practised. Covers basic techniques and attacks and is the best introduction for a beginner to aikido. Students are taught how to take ukemi (breakfalls) and other important aspects particular to aikido, suchs as shikko (knee-walking).